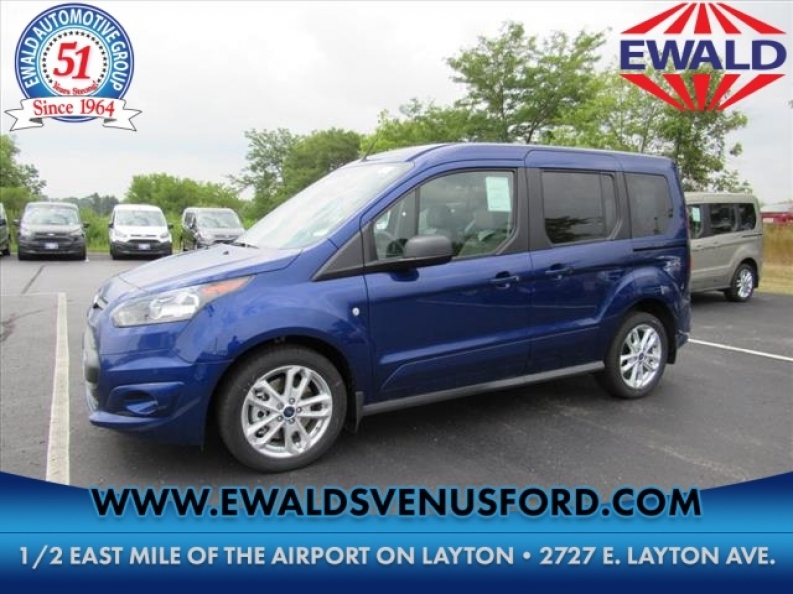 If you are looking for a new van for sale that can meet and exceed all your needs and expectations, then you need to take a look at the many Ford van models we have for sale here at Ewald Venus Ford of Cudahy Wisconsin! We are one of the best Ford dealers in Wisconsin with our selection of new and used Ford vans for sale, all of which will exceed expectations and rise above and beyond for you! 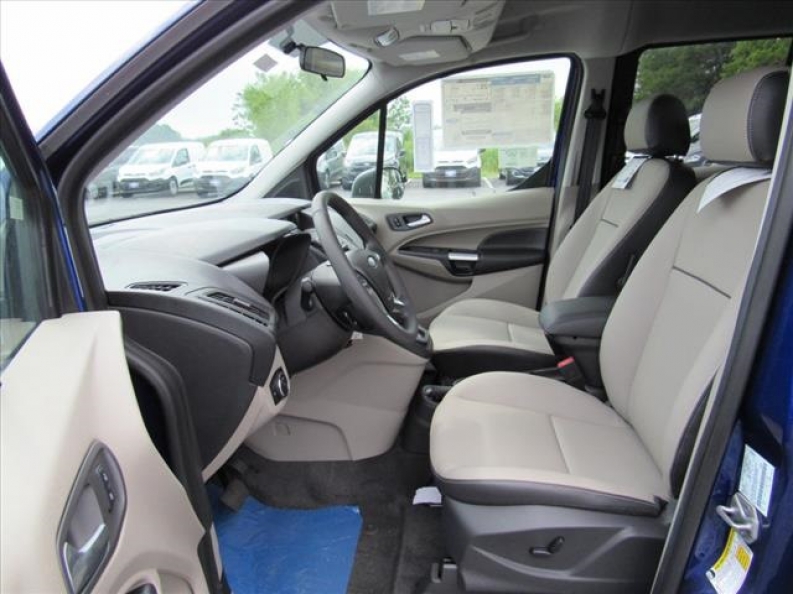 We have an impressive lineup of new and used Ford can models for sale, and each one will bring something new to the table, like this new van for sale, the 2015 Ford Transit Connect Wagon XLT for sale right here in Cudahy Wisconsin! This Ford van model is equipped with a powerful 2.5L Duratec I4 Engine that will boost you up with its incredible horsepower and torque that all makes this a fantastic and powerful engine! This new Ford van model has so much to offer it will make your head spin, its not just equipped with a fast and powerful engine, but other many useful mechanical features and installed options that will have you further falling in love with this Ford van model for sale, such as its fantastic 6-Speed SelectShift Automatic Transmission system that will help you save some money when it comes to gas, as it will boost up your fuel economy by increasing your gas mileage rate so you can spend more time driving on down the road, and spend less time and money at a gas station. Come on in to Ewald's Venus Ford, located at 2727 E Layton Ave. Cudahy, WI 53110, and take this new van out for a new car test drive today!